Discover why more than 10,000 academic internal medicine professionals are part of the Alliance! Been recently promoted? Received an award? Published a research piece? The Alliance wants to know about it! Sharing accomplishments about yourself or a colleague is easy. Learn more about AAIM Higher! Find out about the latest news and AAIM initiatives that impact academic internal medicine. 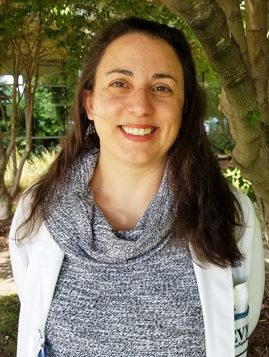 Learn more about Catherine Derber, MD, FACP, associate clerkship director at Eastern Virginia Medical School.